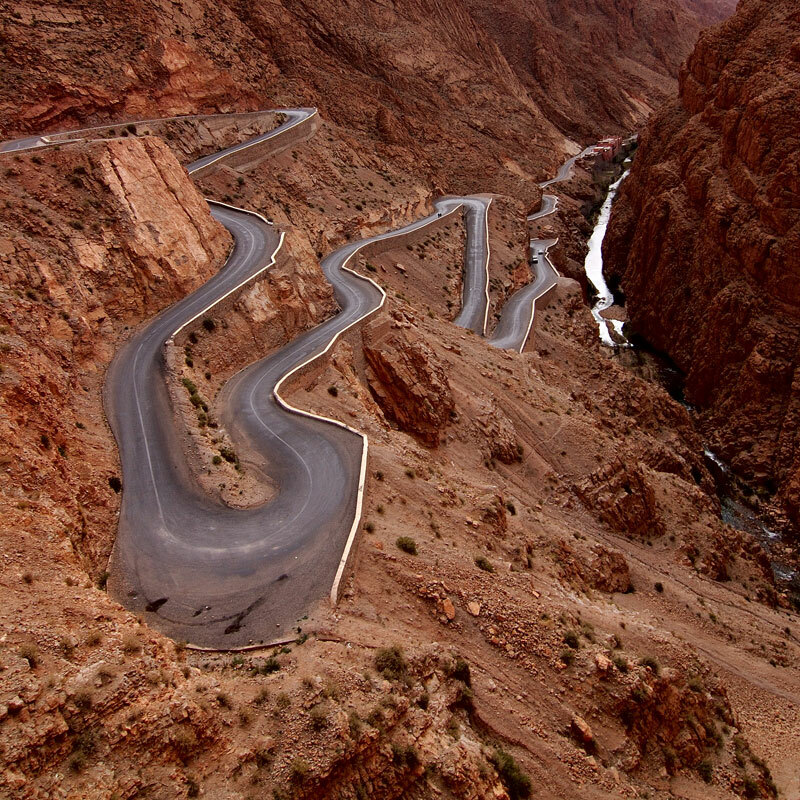 There’s nothing like a road trip to really experience a country. 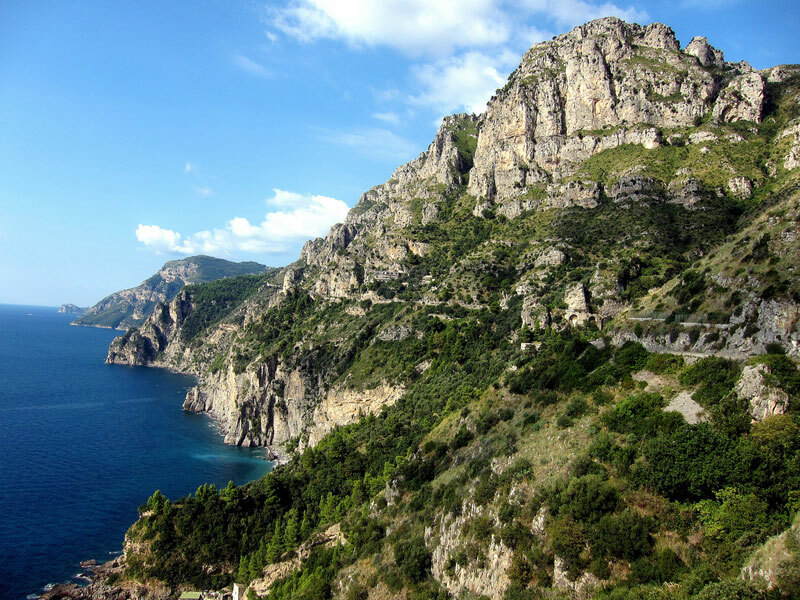 From coastal highways and dizzying mountain passes, to scenic roads through national parks and bridges over great spans of water; roads are the circulatory system that connects a country. 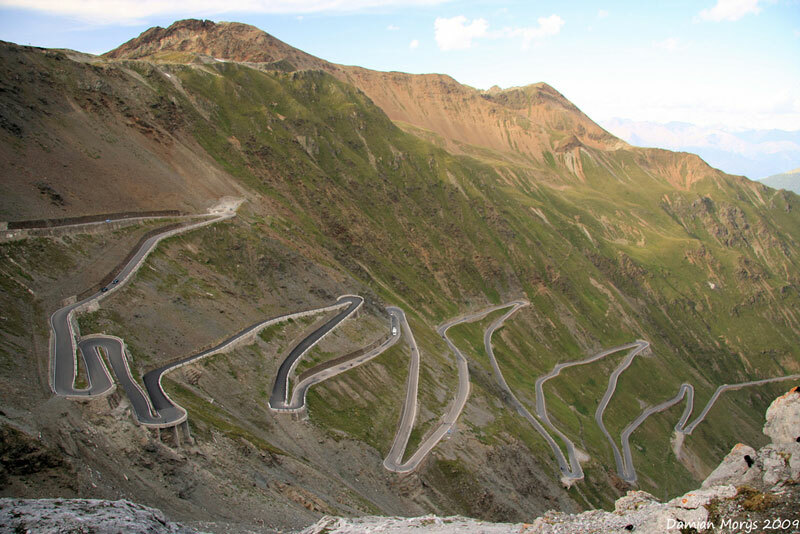 After an extensive search online, the Sifter has compiled a list of some of the most beautiful, challenging and unforgettable roads in the world. We will warn you that some of these roads are dangerous so there is a risk of getting into a car accident. If this happens to you while on a road trip, you may need to contact a Manning car accident attorney to seek compensation. While hardly exhaustive, this list should provide great inspiration for those planning an upcoming trip. Please feel free to share any additional roads in the comments. 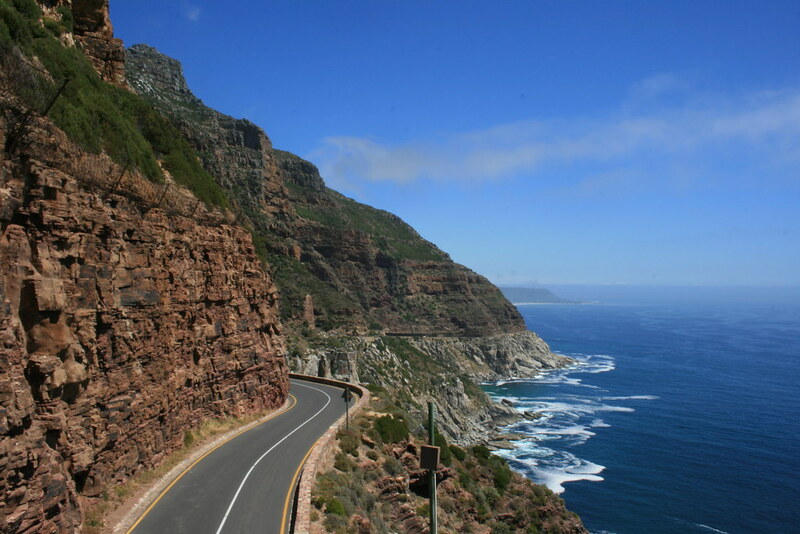 State Route 1 (SR 1) is a major north-south state highway that runs along most of the Pacific coastline of the U.S. state of California. 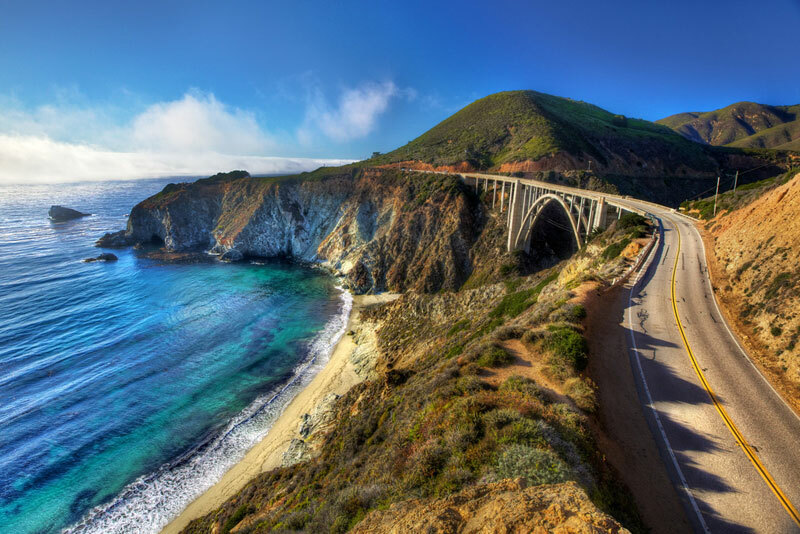 The highway is famous for running along some of the most beautiful coastlines in the USA, leading to its designation as an All-American Road. 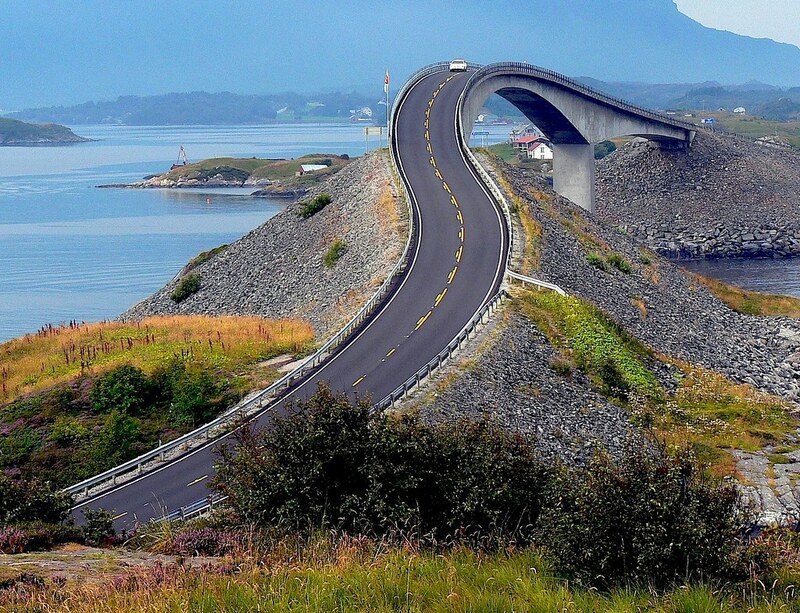 Opened on July 7, 1989, the Atlantic Road is a National Tourist Route and was honoured as Norway’s Construction of the Century in 2005. 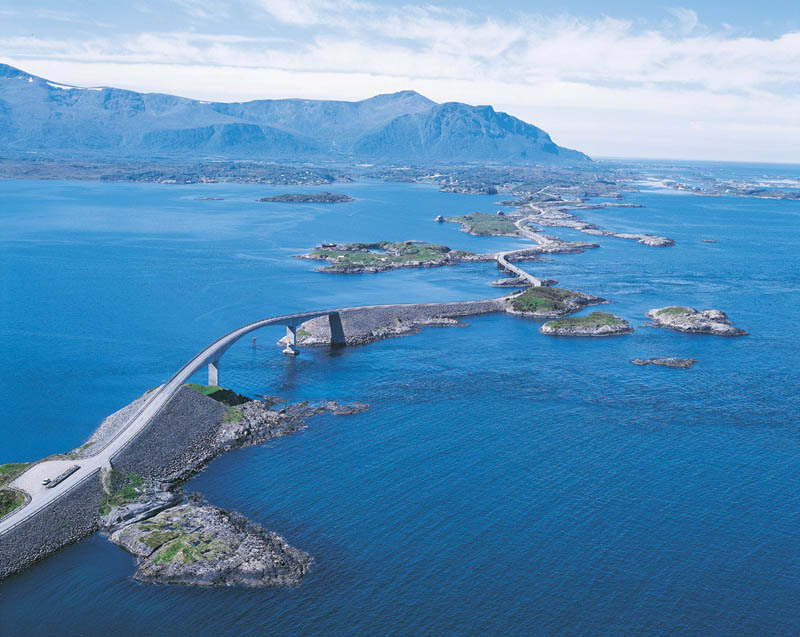 The Atlantic is an 8.3 kilometer (5.2 miles) section of Country Road 64 which runs between the towns of Kristiansund and Molde, the two main population centres in the county of More og Romsdal in Fjord, Norway. 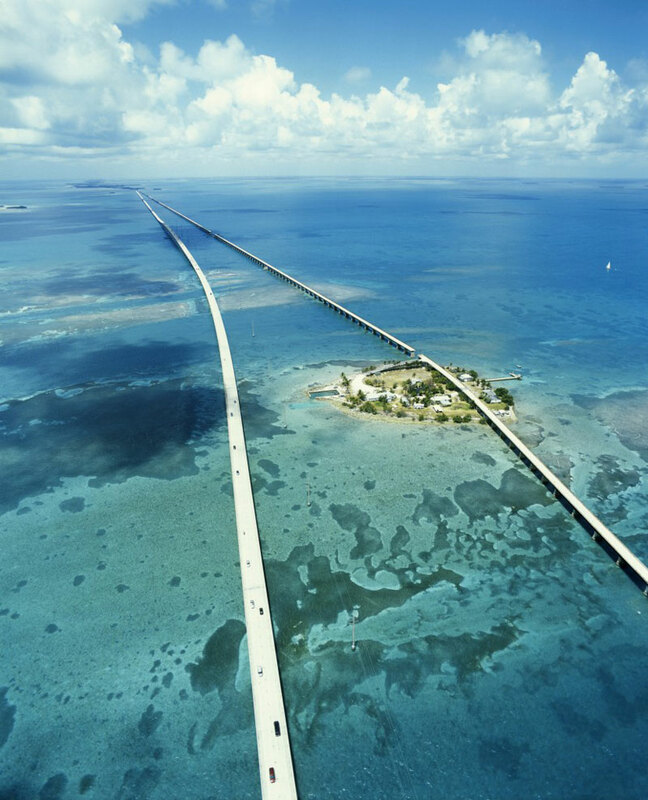 The road is built on several small islands and skerries, which are connected by several causeways, viaducts and eight bridges. 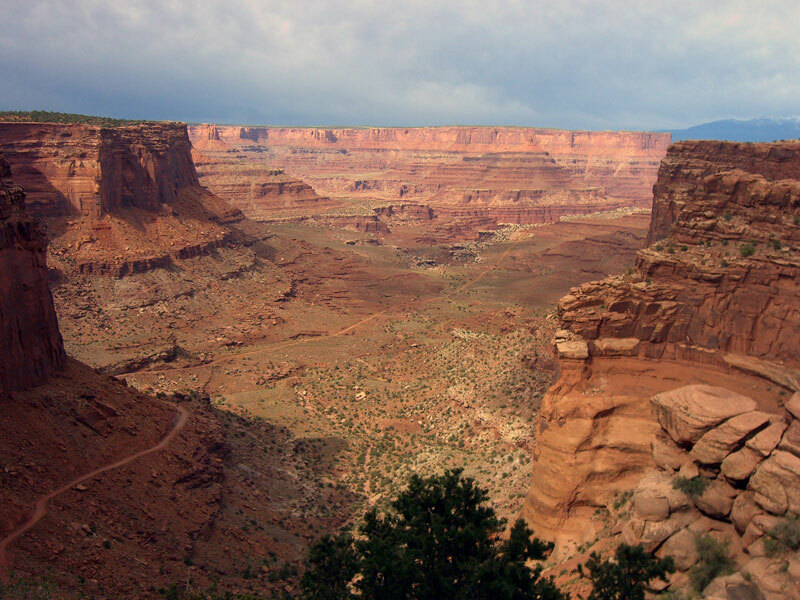 The 100-mile White Rim Road loops around and below the Island mesa top and provides expansive views of the surrounding area. 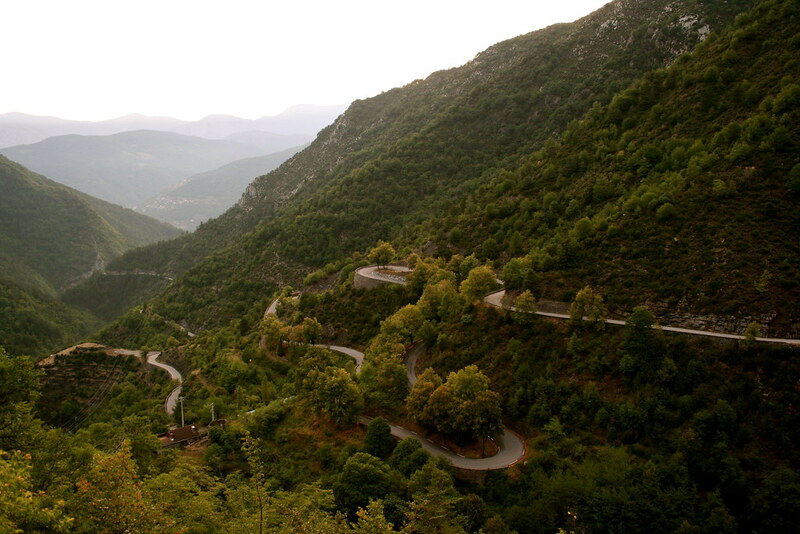 Trips usually take two to three days by four-wheel-drive vehicle or three to four days by mountain bike. All vehicles and bikes must remain on roads. ATVs and non-street legal dirt bikes are not permitted. Pets are also not permitted, even in vehicles. Speaking of which my friend recently had an accident along this road. He decided that it was important to have a Personal injury law firm in Beaufort, SC or similar to legally support him. In the end, he found a lawyer that was a tremendous help to my friend with his case. He got the settlement he deserved in the end. 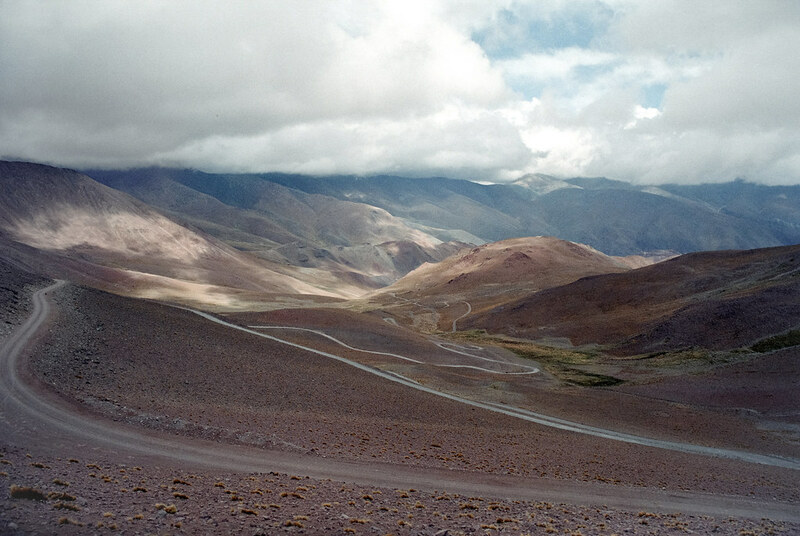 National Route 40 or RN40 (often called Ruta 40), is a route in western Argentina, stretching from Cabo Virgenes in Santa Cruz Province in the south to La Quiaca in Jujuy Province in the north, running parallel to the Andes mountains. 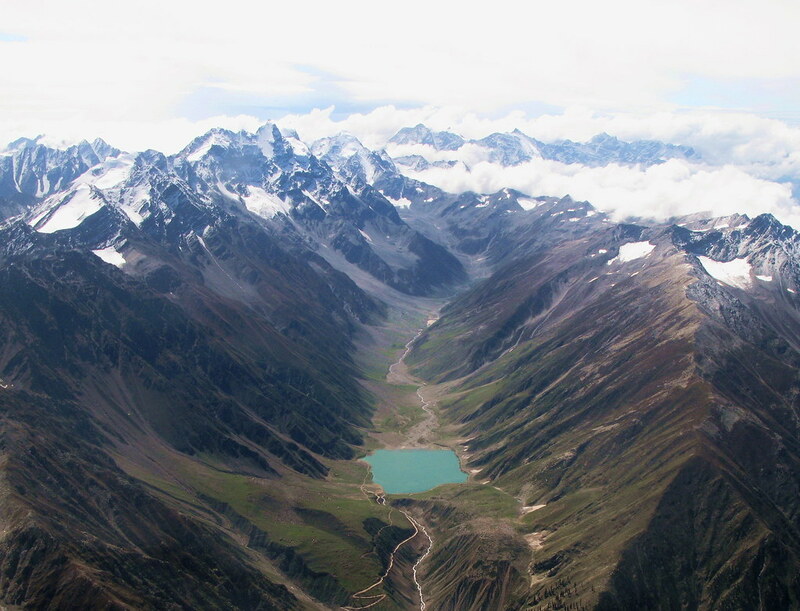 The southern part of the route, a largely paved road through sparsely populated territory, has become a well-known adventure tourism journey. U.S. Route 550 is a spur of U.S. Highway 50 that runs from Bernalillo, New Mexico to Montrose, Colorado in the western United States. 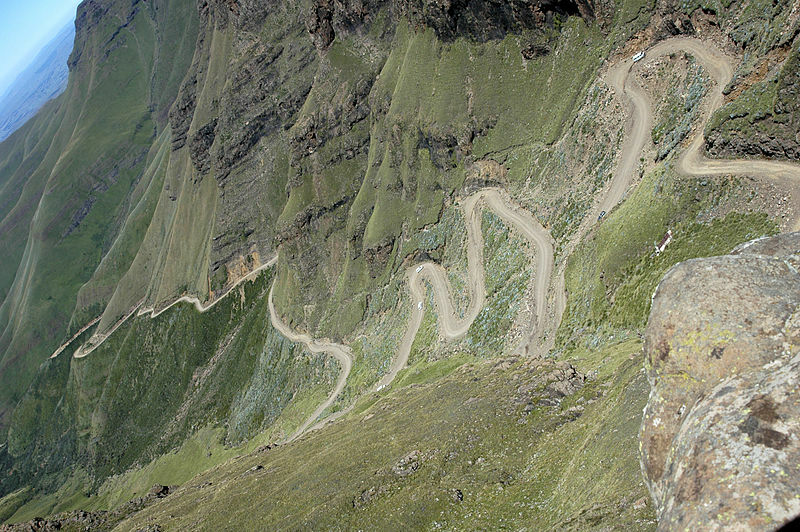 The section from Silverton to Ouray is frequently called the Million Dollar Highway. 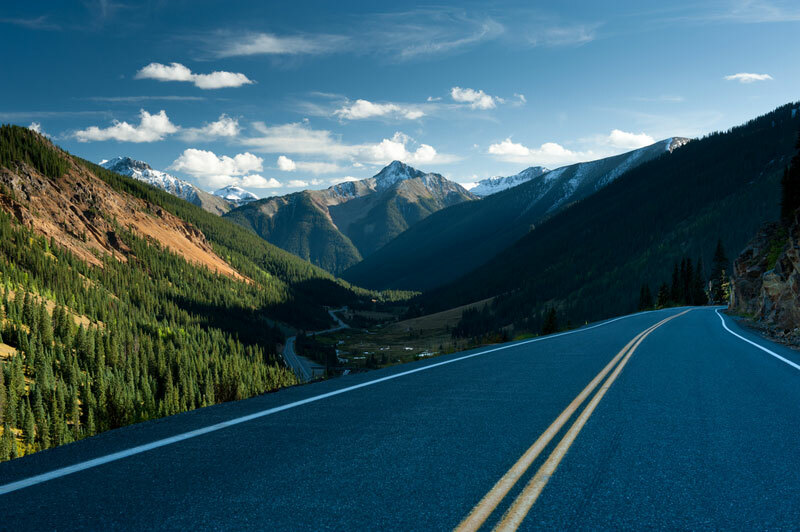 The Million Dollar Highway stretches for about 25 miles (40 km) in western Colorado and follows the route of U.S. 550 between Silverton and Ouray, Colorado. It is part of the San Juan Skyway Scenic Byway. Between Durango and Silverton the Skyway loosely parallels the Durango and Silverton Narrow Gauge Railroad. 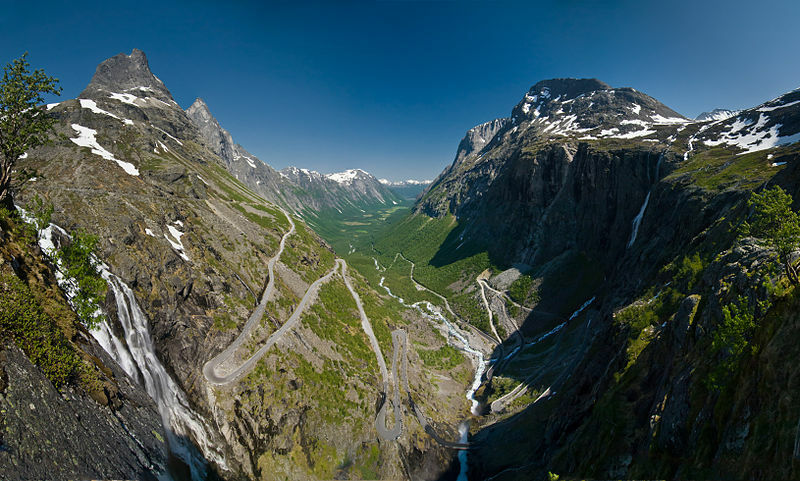 Trollstigen (English: Trolls’ Ladder) is a serpentine mountain road in Rauma, Norway, part of Norwegian National Road 63 connecting Åndalsnes in Rauma and Valldal in Norddal. 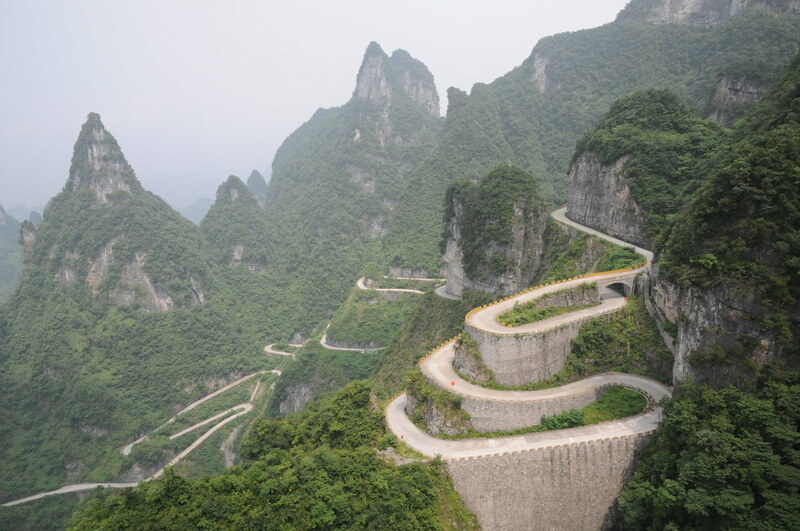 It is a popular tourist attraction due to its steep incline of 9% and eleven hairpin bends up a steep mountain side. 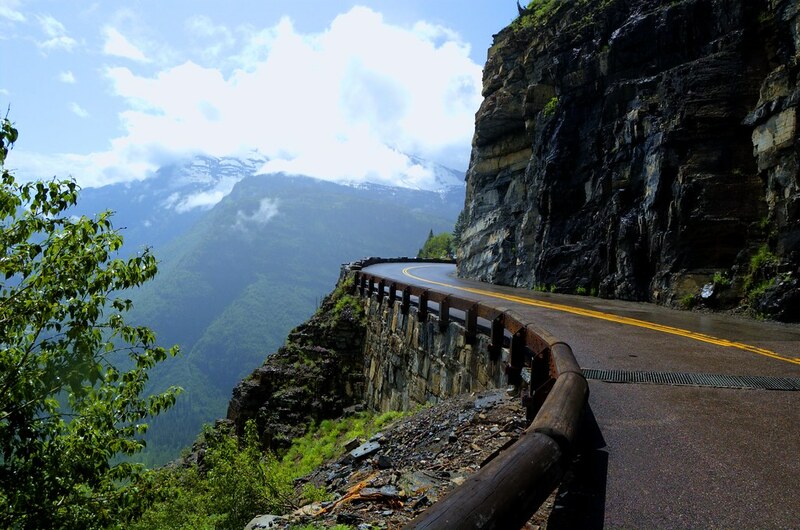 Trollstigen was opened on July 31, 1936, by King Haakon VII after 8 years of construction. 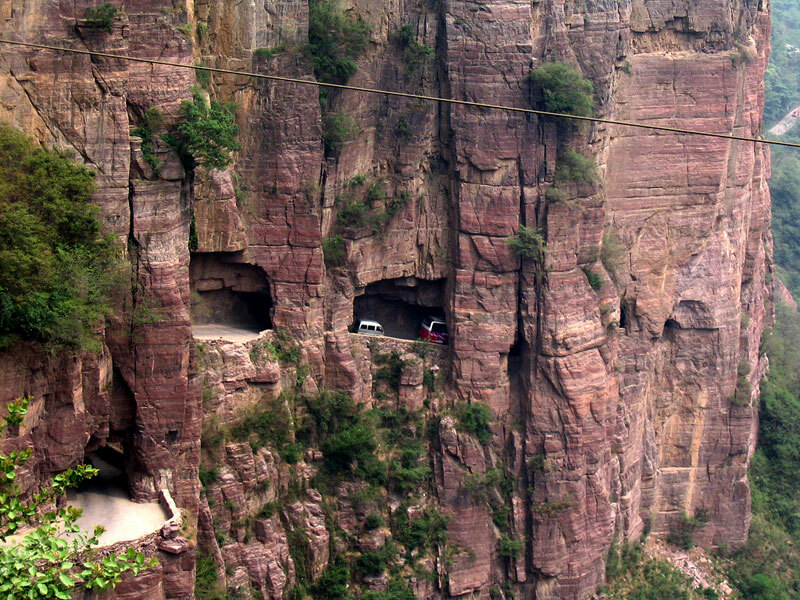 During the top tourist season about 2,500 vehicles pass daily. The Transf?g?r? 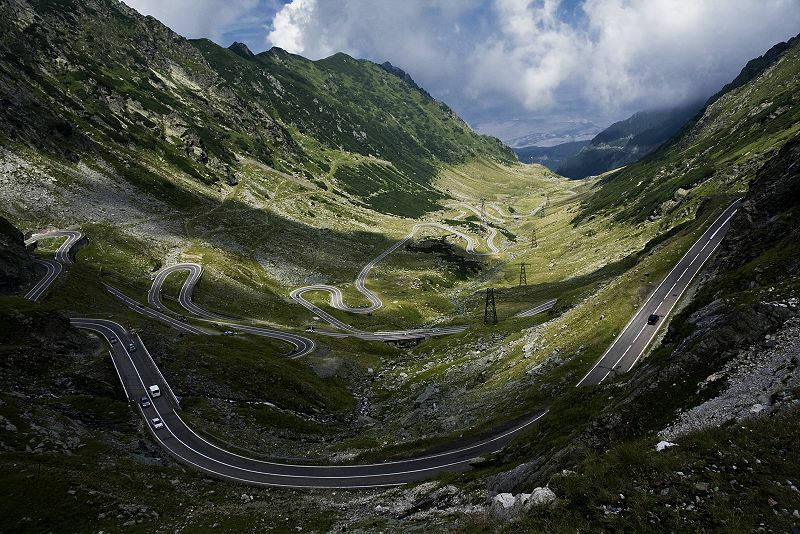 ?an or DN7C is the second-highest paved road in Romania. 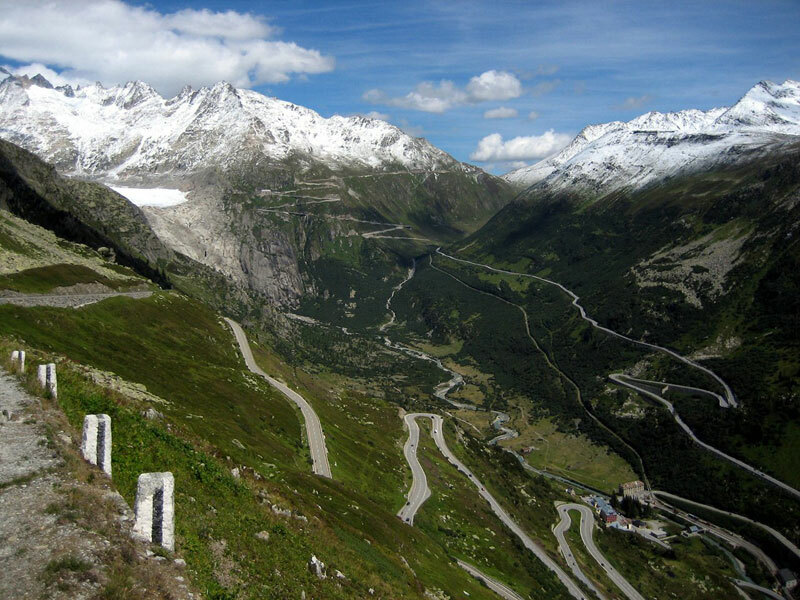 Built as a strategic military route, the 90 km of twists and turns run north to south across the tallest sections of the Southern Carpathians, between the highest peak in the country, Moldoveanu, and the second highest, Negoiu. The road connects the historic regions of Transylvania and Wallachia, and the cities of Sibiu and Pite?ti. Next story Denver: A City of Art? 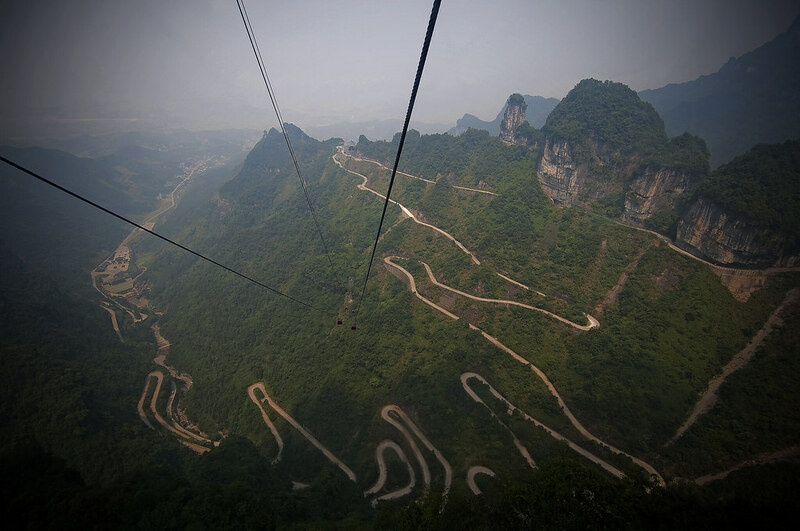 Previous story The World’s Scariest Hike?